Oracle today announced the general availability of Java Card 3.1, the latest version of one of the world’s most popular and open application platform used to secure some of the world’s most sensitive devices. 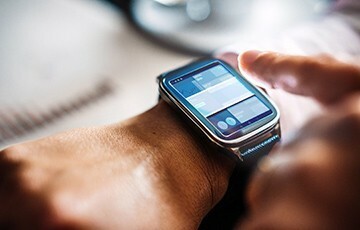 This extensive update provides more flexibility to help meet the unique hardware and security requirements of both existing secure chips and emerging Internet of Things (IoT) technologies. New features introduced with this release address use cases across markets ranging from telecom and payments to cars and wearables.